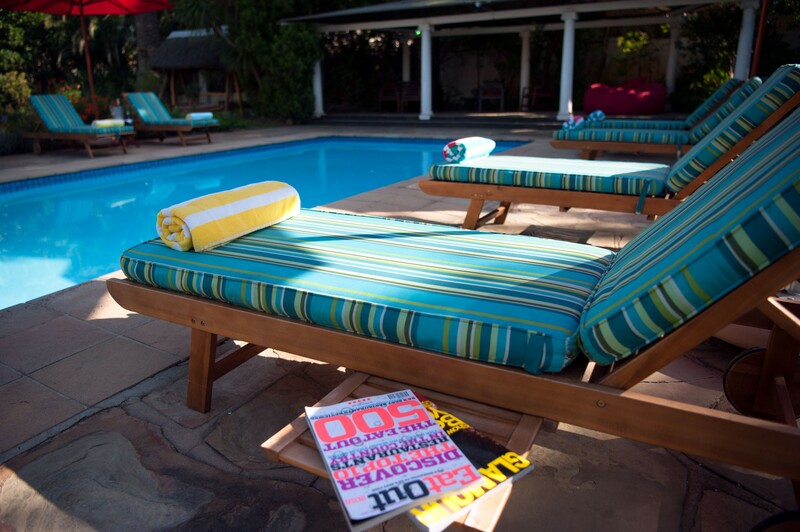 Easy Five is a beautiful, elegant and laid back Cape Town-area guesthouse nestled between False Bay and the Hottentots Holland Mountains, and on the doorstep of the Stellenbosch Winelands. 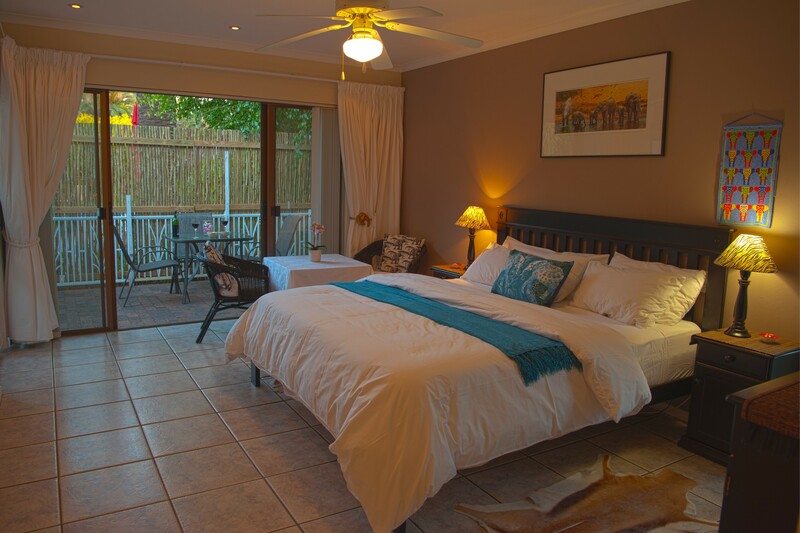 Easy Five is a beautiful, elegant and completely laid back Cape Town-area guesthouse nestled between the waters of False Bay and the Hottentots Holland Mountains, and on the doorstep of the world-famous Stellenbosch Winelands. 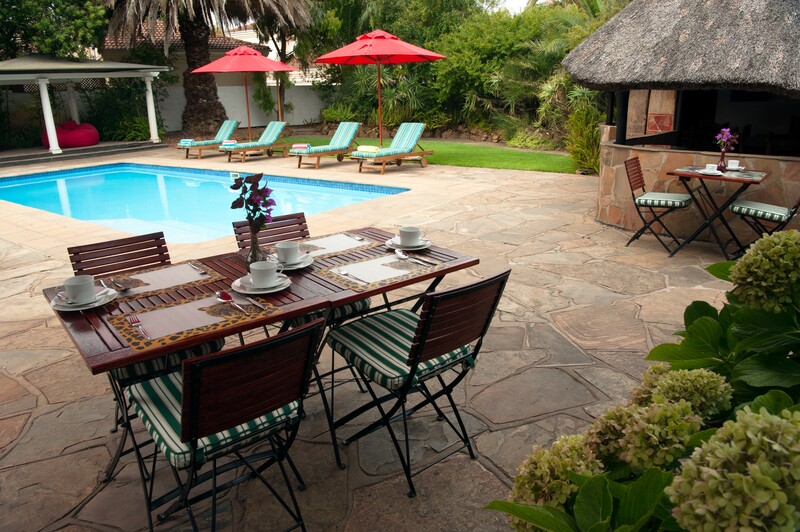 Guests have complete access to all the gardens and facilities of the guesthouse, including the pool and our lapa bar with its built-in traditional South African braai. 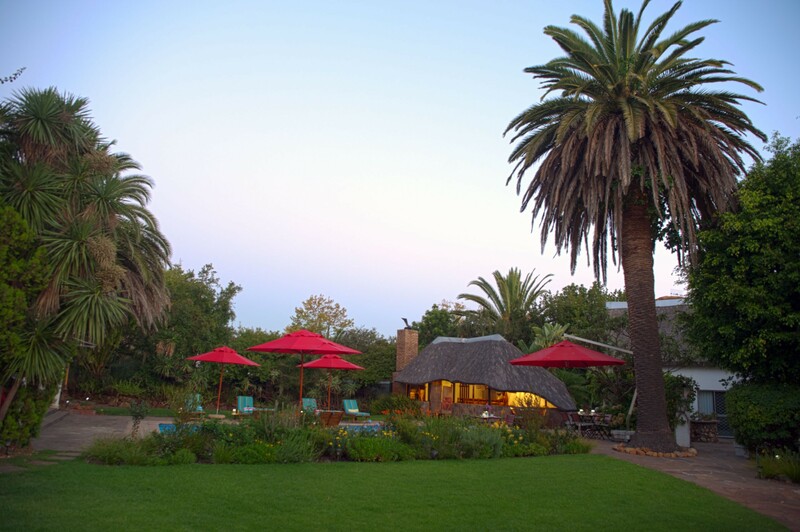 Join your fellow guests for an evening BBQ and sundowner drinks. We live in the main house of the guesthouse and so are here at all times to welcome guests, answer any questions, make restaurant or golf bookings, organise tours or provide advice and directions to all sorts of local attractions. 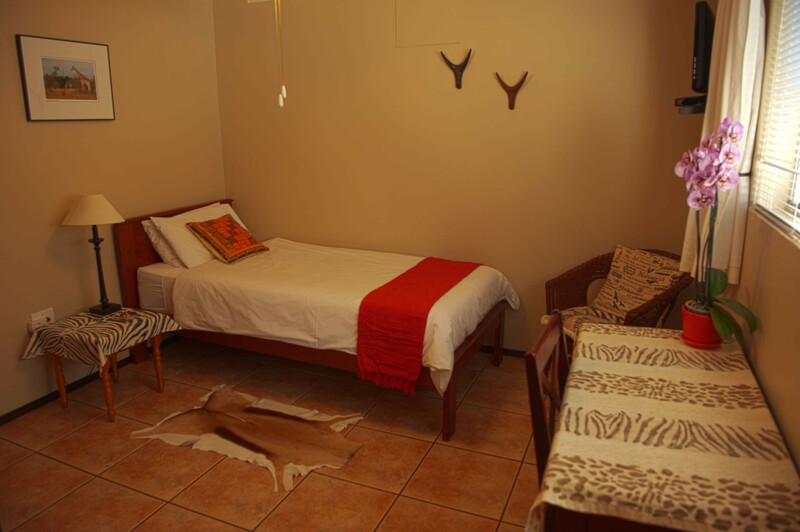 Our guesthouse is in Somerset West, a convenient and central location for everything you might want to see and explore. The city of Cape Town is an easy 35-minute drive down the highway. From here, you can access the whole of the Cape Peninsula, including the Cape of Good Hope, the world-famous African penguins at Boulder Beach and all the gorgeous beaches and lovely little towns. 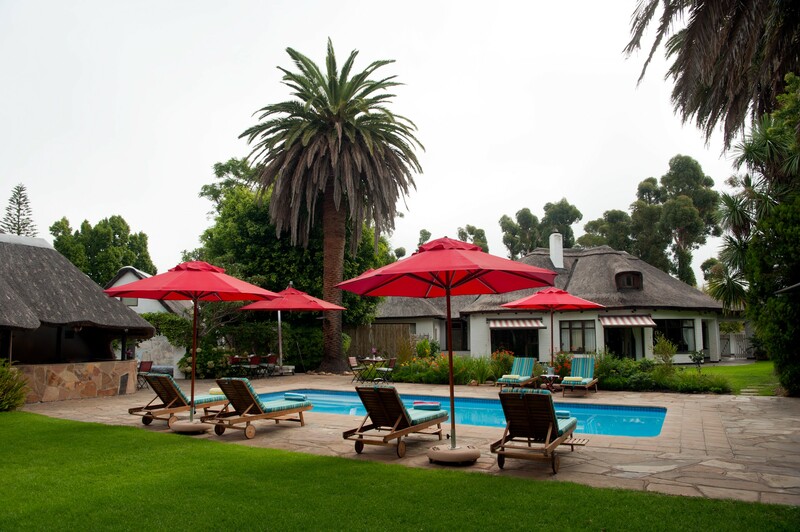 We are the doorstep of the Cape Winelands, with dozens of world-class wineries within a 25-km radius. 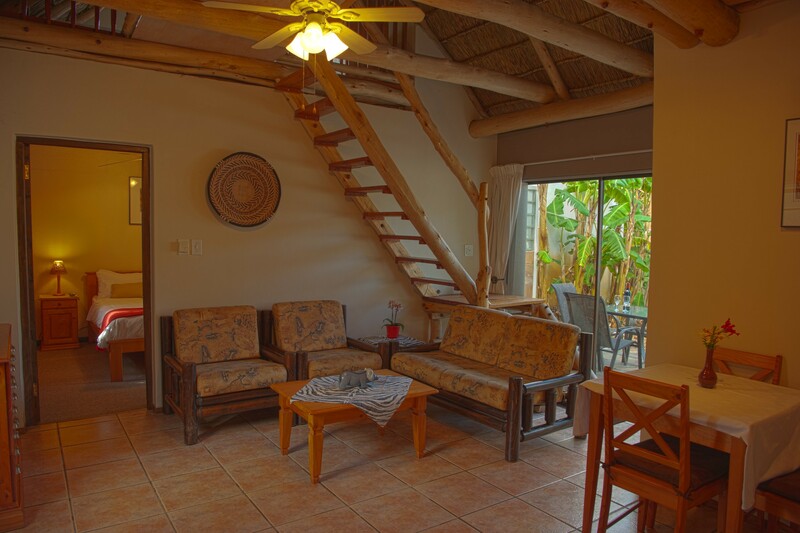 Many of them have excellent restaurants and some of South Africa's very best chefs practice their culinary arts within easy reach of us. 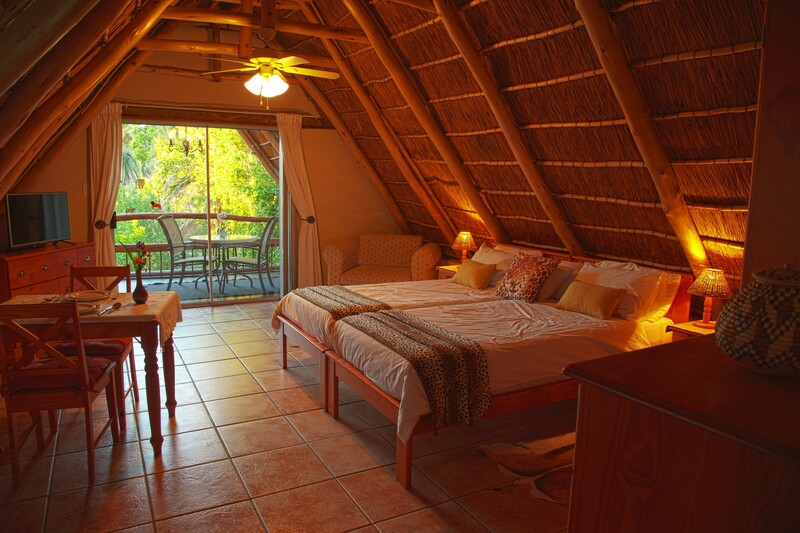 In addition, there are many beautiful golf courses, challenging hikes and mountain bike trails, scuba diving, shark-cage diving, safari reserves and so much more. 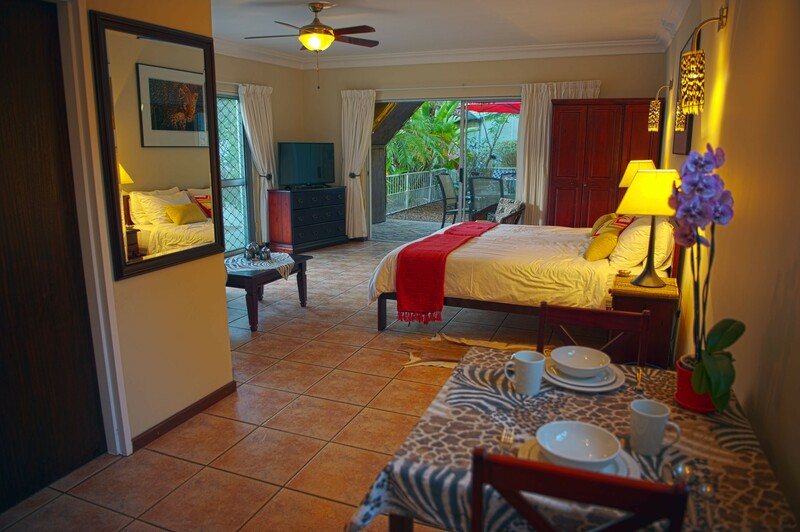 For the younger set, there are also many family-friendly activities both at the guesthouse and in our neighbourhood. Most of our guests use their own rental car to get around, and we can arrange car rentals for you. 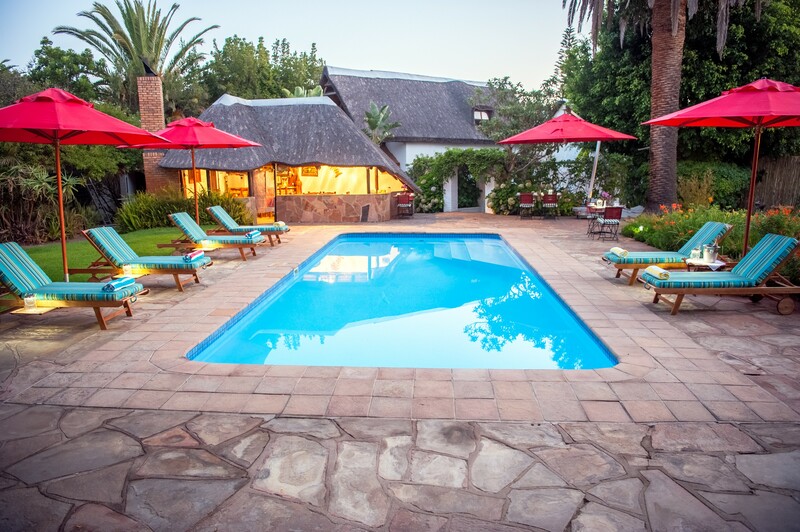 We are an easy, 20-minute drive from Cape Town International Airport and can also arrange pick-up and drop-off services. Uber and metered taxis are plentiful in our neighbourhood, and we have some excellent tour guides with whom we can organise a wine-tasting tour or whatever else you wish.